SO MUCH FUN THIS WEEK FROM Aston "Familyman" Barrett, Bescenta Reggae, Chopstick Dubplate, Interesting Things, Gladiators, Jacob Miller, Jah Rubal aka Puppa Locks, KaraKata Afrobeat Society Canada, Lisa dainjah maria, Playing For Change Foundation, Queen Ifrica, Razoof feat. KEIDA, Richie Phoe, Shanti Powa, Sting and Shaggy, Thievery Corporation Victoria Ska & Reggae Fest XIX (June 20-24, 2018) artists: Culture Featuring Kenyatta Hill, Giant Panda Guerilla Dub Squad, Fortunate Youth, Ozomatli and more!!! This week in the first hour we revisit a pile of roots reggae from legendary artists such as Dennis, Gregory Isaacs and Linval Thompson et al. The second hour features newer stuff including JAHCOUSTIX FANPAGE, Kazam Davis,KingRat, Silva, Tanya Stephens. 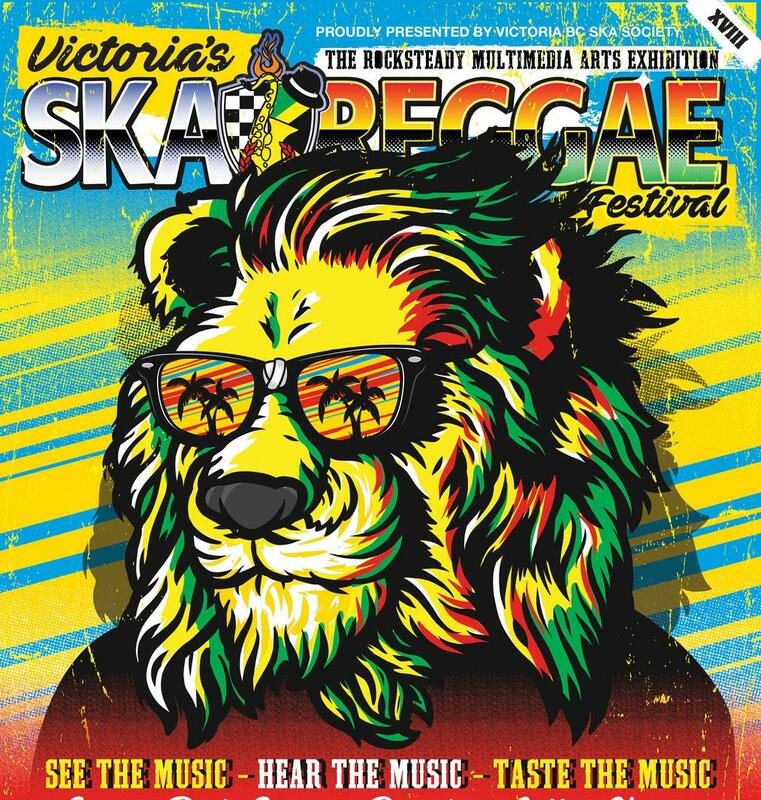 Also one from ZVULOON DUB SYSTEM and one from Barrington Levy who are performing this summer at Victoria BC Ska Society and the Victoria Ska Fest! !